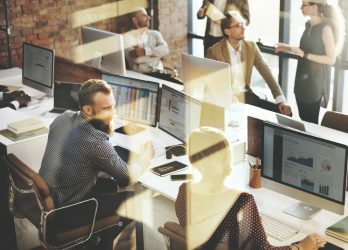 A business could have the brightest employees, most innovative CEO, and a winning strategy, but without the right business tools they simply cannot achieve the same amount of productivity as the competitor. The ability to pick up the phone to consult with a business partner, help another employee, or approve a project, means less time wasted trying to get your message across. Yardi Kube brings you those business tools needed to overcome your competitors and work at an optimal level of productivity. Most businesses have (or should have) a business plan that outlines how they are going to achieve certain benchmarks to be considered successful for that year; your business is surely structured and planned to be the same way. One of the biggest challenges that a business has is communicating in a streamlined manner. The second challenge is finding a system that is user-friendly enough for all employees to use. Technology is great, but only when it is able to accommodate the entire spectrum of the learning curve. For older employees, leaving them out of the loop is not going to help them get much done if they are constantly troubleshooting their business telephone systems Doral. Yardi Kube has a business telephone system called WUN Voice. As the name suggests, it helps your employees all become one, unified voice of your company when communicating with clients. 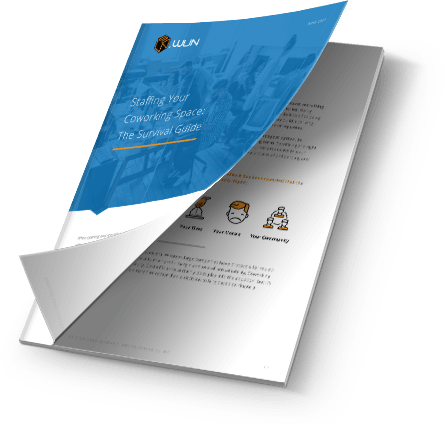 Learn more about how WUN Voice’s features can strengthen your business’ best practices. Business transactions began many years ago with face to face meetings and formal communication via written letters. Fast forward years later, the internet and telephones have sped up this communication and given nearly everyone the opportunity to become a global citizen. 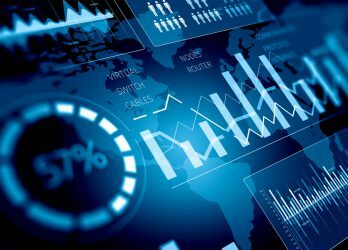 This almost means being a global business person too, even if you are just communicating with partners, clients, employees and customers from within the U.S. Accessing someone within minutes has become the expected norm. A few companies and high level executives decide to go to the minimalist route, and opt out of having a business telephone. But for most other companies, without a business telephone system, their companies would completely shut down. 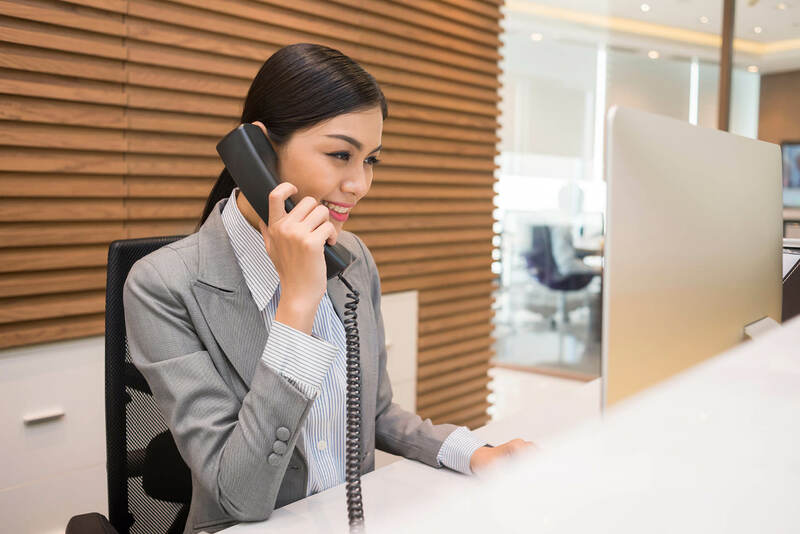 Many businesses are completely reliant on providing telephone service to their customers, such as call centers, help desks, and other forms of support. Simply put, if your business does not have deliberate and enterprising modes of communication constantly flowing, then you will not achieve an optimal level of productivity each day. These channels need to be working to your company’s advantage, and working seamlessly. Our solution to this problem is to give equal opportunity to both the smallest startup to the largest company the ability to have affordable, fast telephone connection. We do not limit our client base to simply the larger corporations, because small businesses are also optimal to the health of the economy. Yardi Kube believes that you should have the chance to access the same technology as everyone else, at the same low price. In the technology age, we all love to be considered a “high tech” office. However, this may create some push-back on older generations or those who have a hard time adjusting to new office equipment. Office technology may fascinate everyone, but there is undoubtedly a learning curve due to age and lack of consistent immersion in adapting to new technology. Older employees may not have the transferable skills of younger employees that makes figuring out a new telephone system much harder for them. Yardi Kube has made a feature rich, yet simple business telephone solution to include everyone in your workforce. Our latest hardware and custom packages have been created with every skill set in mind. To further eliminate push-back from employees about using our business telephone systems to their full potential, we have also amped up our customer service to bridge the product knowledge gap immediately. 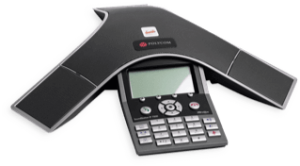 Acquiring our business telephone systems has now bridged the gap between your customers to an employee, or an employee to an employee. Now, it is important to us that our clients have an understanding about how the systems works, to bridge the gap once more and show that our products will serve everyone in your office. In order to give our new clients and their employees proper training, we have implemented an Unlimited Onsite Support and Unlimited Onsite Training. Our Unlimited Onsite Training was created so that at one point, you will learn hands on and be able to troubleshoot basic problems without having to ask how to do it. We offer online instructional webinars and a knowledge base to answer any questions possible. If you are more comfortable being taught in person, a Business Telephone Systems specialist Doral will come to you and your employees to show them the ropes – all free of charge. Our Unlimited Onsite Support deals with the technical challenges that your business telephone system may encounter from time to time. Engineers will be sent to your worksite to manage the IT side, so you don’t have to. This is also a service that is free of charge, and would cost you thousands from other companies. We have committed our employees to being experts in the business productivity field and to share this knowledge by providing business telephone solutions Doral. Not only are the products that we offer top-of-the-line in today’s technological age, but they are also so simple that with the proper training and follow-up, any of your employees will be able to master them. 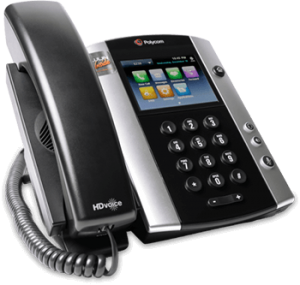 Our commitment alone to providing the most logical and user-friendly services symbolizes that Yardi Kube should be considered your go-to Business Telephone Systems company Doral. How Can I Make My Workspace More Efficient?